Our men’s EcoTex Recycled Polyester pants are handsome and sustainable. EcoTex Fabric is 60% recycled polyester made from post-consumer PET plastic bottles. 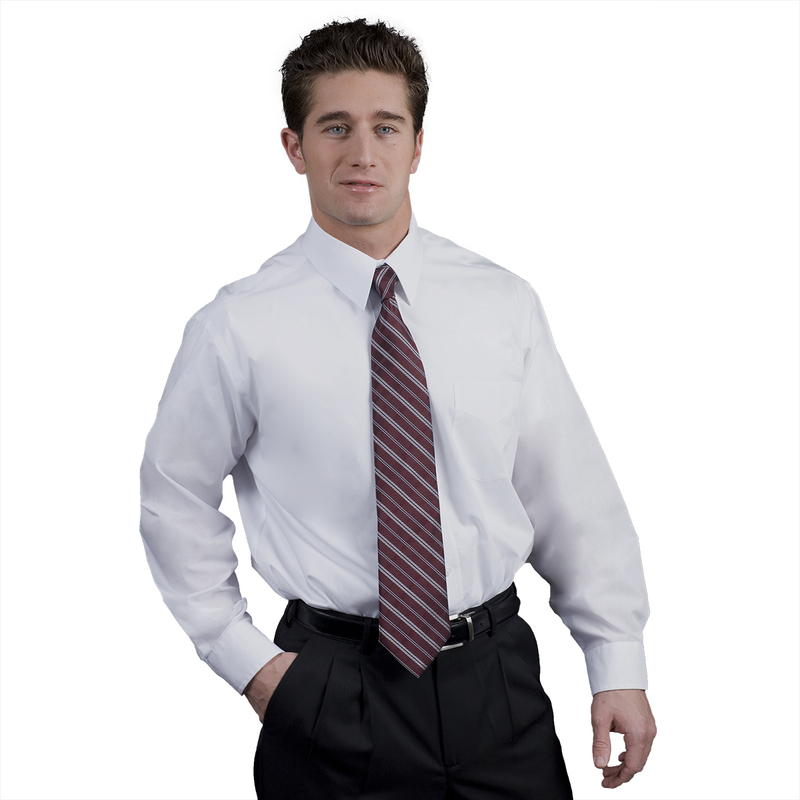 Mixed with 40% traditional polyester, the fabric has a soft breathable feel and a sophisticated look. 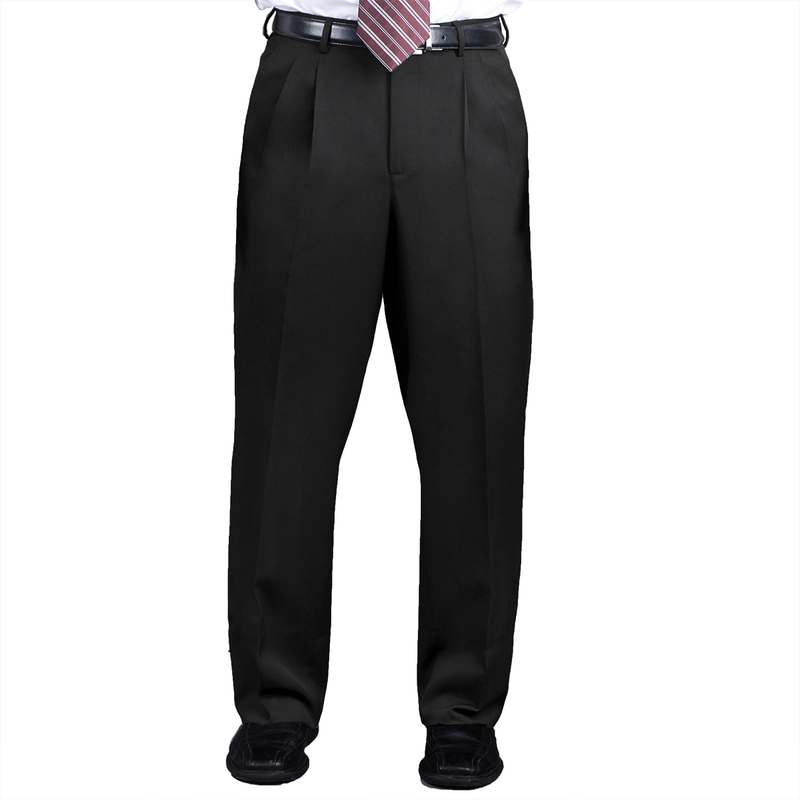 Men’s EcoTex Recycled polyester pants feature a tailored front design with a comfort stretch waistband, 2 quarter side pockets, 2 back besom pockets and a hook and eye closure with a zip fly. 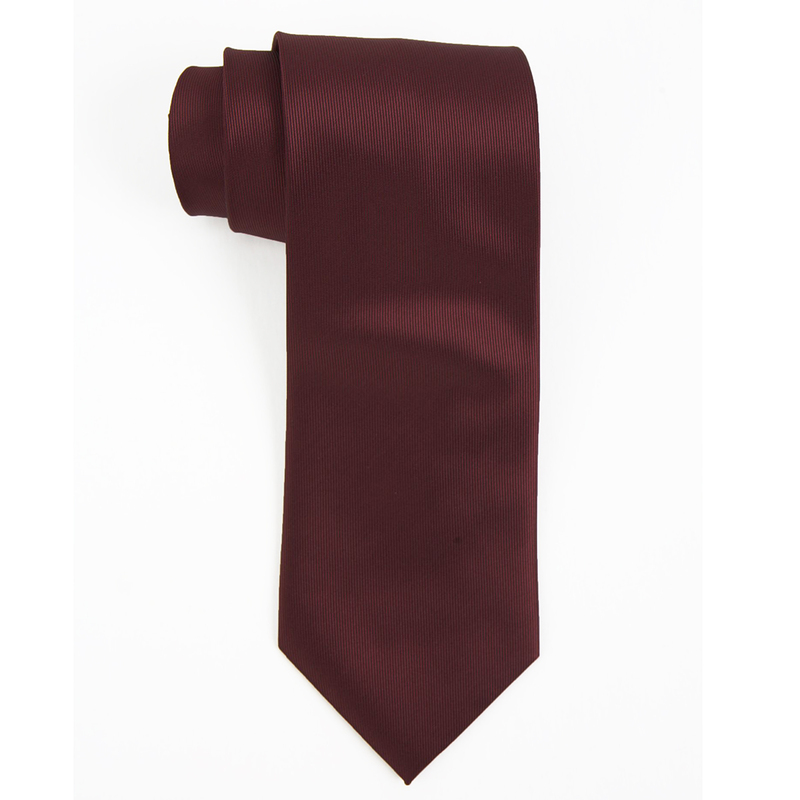 Each pair comes generously unhemmed to 37″. 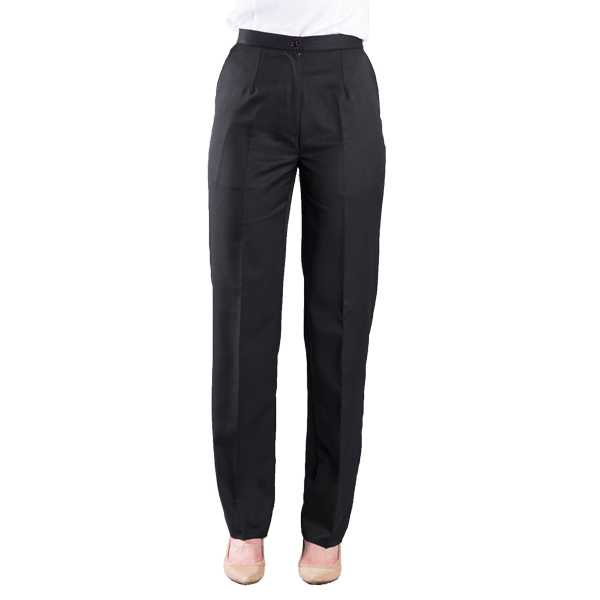 This pant is machine washable for quick and easy care. Buyers and end-users will appreciate that! 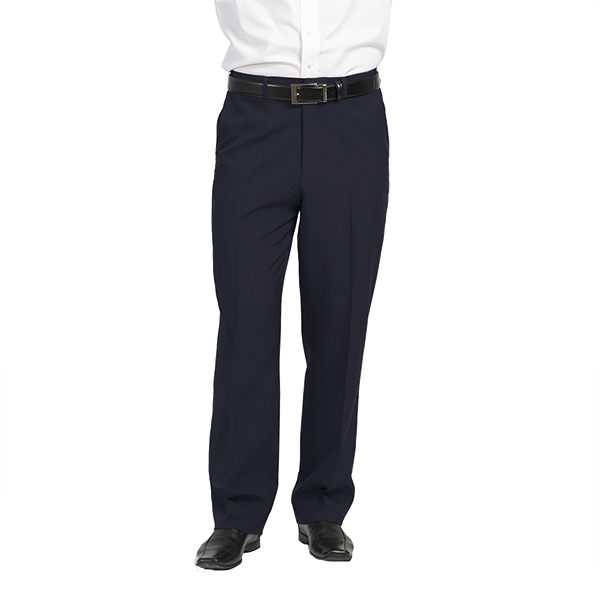 Tags: dress pants, mens pants, recycled polyester pants, uniform pants. Distributors! Subscribe to our email newsletter.